Welcome to the Spring 2019 issue of Mirror Dance, featuring stories of desire and loss. 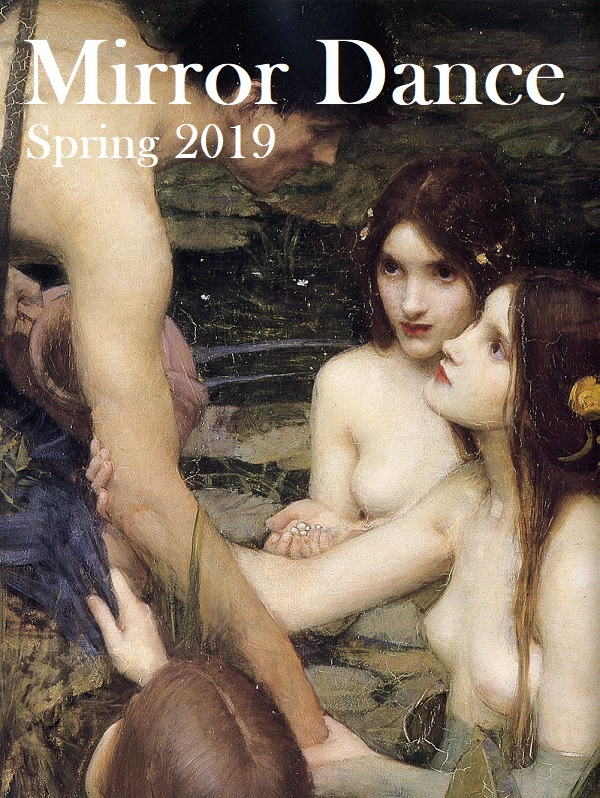 Note that beginning with this issue, Mirror Dance will be a biannual publication, putting out new issues in April and October. As always, we welcome your feedback through comments on the individual stories and poems or e-mails to mirrordancefantasy @ gmail.com. We hope you enjoy the issue!